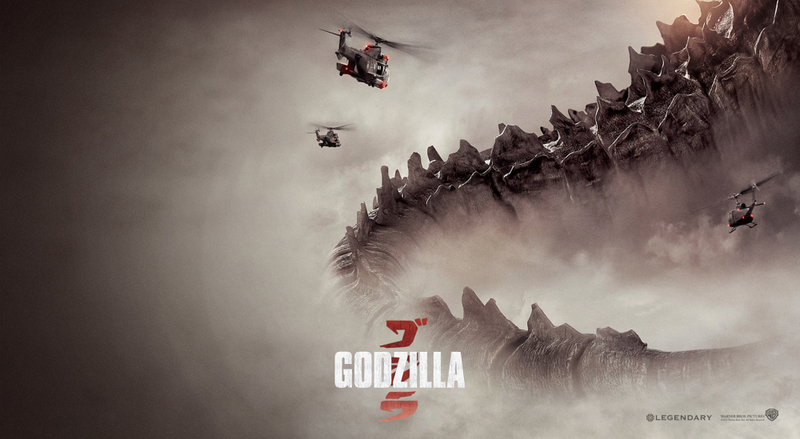 Unless you live under a rock or simply don’t care, a new Godzilla movie is on the horizon. Scheduled for theatrical release this May, it appears as if a new movie isn’t the only thing fans of the fire-breathing monster can look forward to. Teased this morning, development team Rogue Play announced that the Godzilla Smash3 game will make an iOS and Android debut around the same time as the movie. While a new Godzilla game is always welcomed, I think most people might be a bit disappointed in what type of game it is set to be. Unlike other Gojira games where you play as our hero, smashing cities and destroying other monsters, it appears that you will play a Bejeweled-like puzzle game, and if you are good at the colored challenges, you get to smash buildings. The game will feature 3D graphics, so at least that is a start. The monster does look quite good, but let’s be honest, a jewel puzzle game is not something we’d expect from Godzilla. Does he have time for puzzles? No way. All he thinks about is destroying the world. Fans of Godzilla’s true nature would be much happier with a kill ’em all type of game, but unfortunately, we aren’t the people developing the game. To get a better sense of what to expect in May, watch the teaser trailer below.